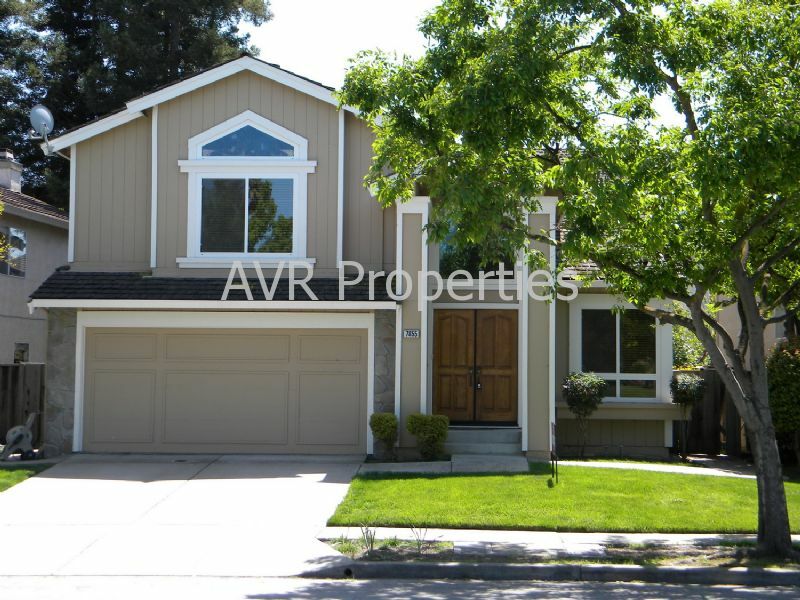 Residential Rental Listing 4 bed 3 bath in Pleasanton, CA. Occupied home. For your own safety please do not trespass or disturb occupants. Available early May. Rent = $4150 Deposit = $4350 (a small non-aggressive pet under 35 pounds is negotiable). This two story Pleasanton house has many features: Four bedrooms, Bonus room, one bedroom on ground floor, three full bathrooms, two car garage, 2420 square feet per assessor, central heat and air, wood burning fireplace, indoor laundry room with washer/dryer hook ups, kitchen has granite counters, stove/range, fridge, microwave, dishwasher, upgraded island and garbage disposal. Dining room, living room, family room with fireplace. Huge master bedroom with mirrored closets. Other features are the dual pane windows, and relaxing patio. This home is currently occupied. Please do not trespass or disturb occupants. Broker co-op. No section 8.